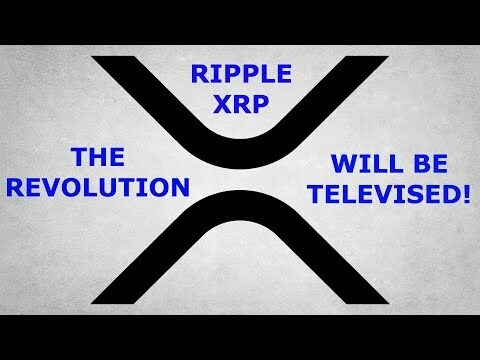 RIPPLE XRP SAYS THE REVOLUTION WILL BE TELEVISED?!?! 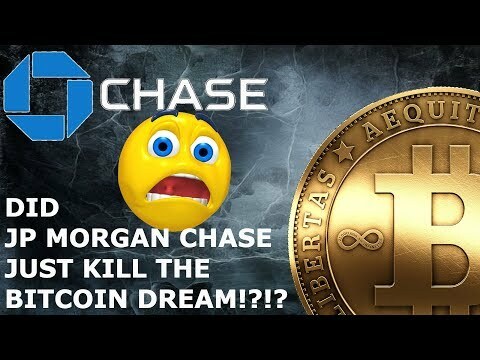 DID JP MORGAN CHASE JUST KILL THE BITCOIN DREAM!?!?! 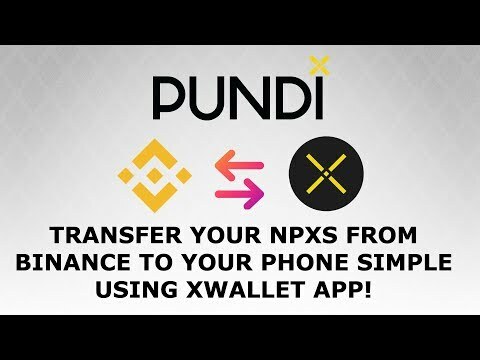 HOW TO TRANSFER PUNDIX NPXS FROM BINANCE TO XWALLET IPHONE APP! 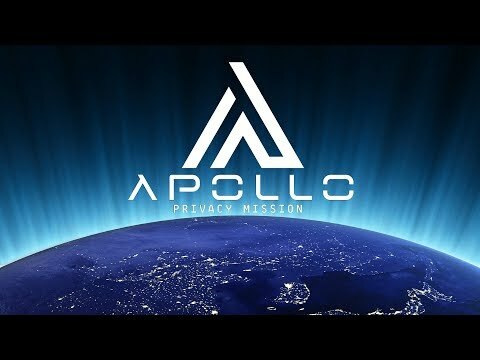 ZILLIQA ZIL MAINNET LAUNCH JAN 31ST! 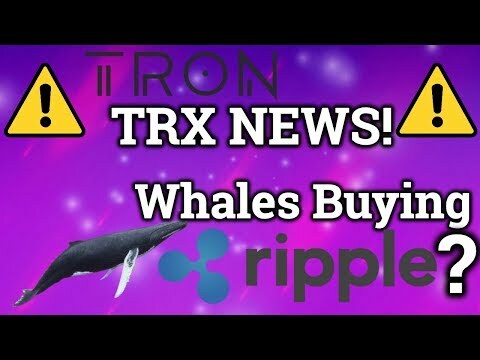 COULD THIS BE A TRON EOS KILLER?!?! 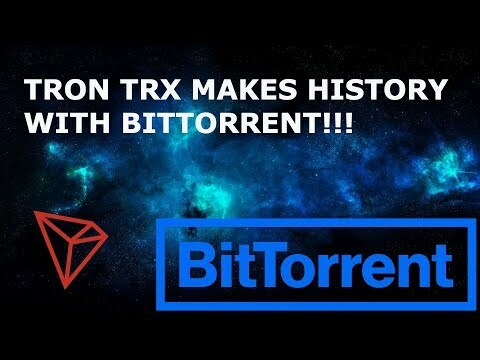 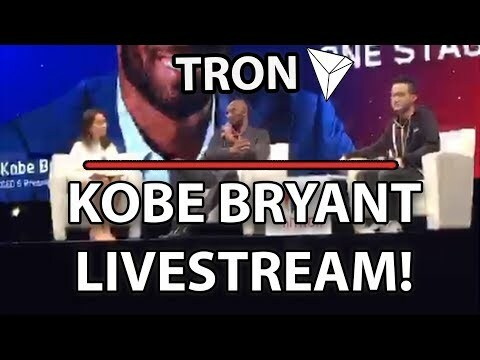 Tron (TRX) Kobe Bryant & Justin Sun Live At niTron Summit! 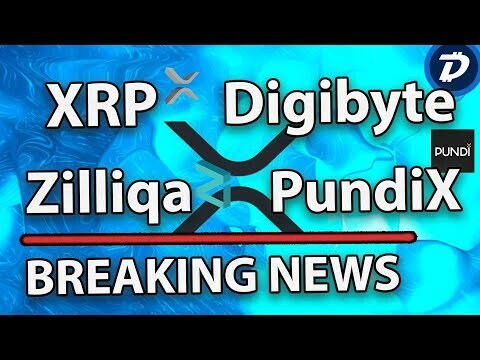 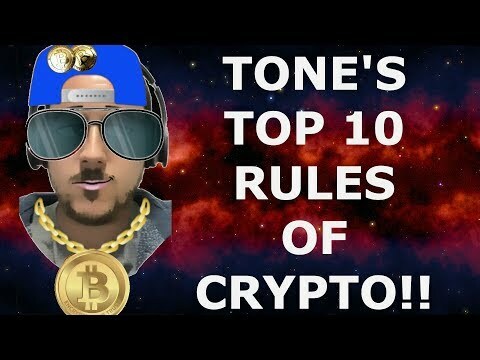 Ripple (XRP) Confusion, Digibyte Great Future, Zilliqa Could Be Top 10 & PundiX XPOS Winning!